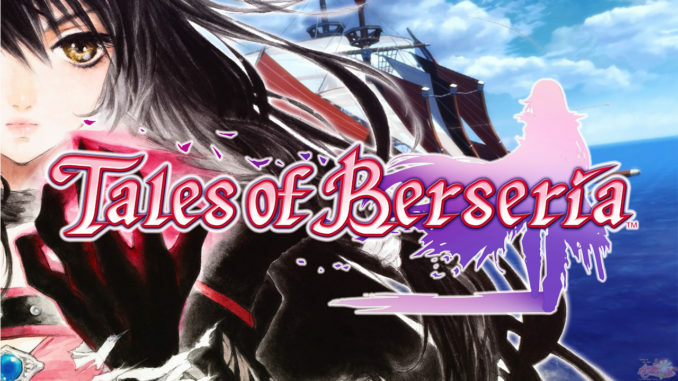 With its imminent release on PlayStation 4, PlayStation 3 and STEAM, Bandai Namco Entertainment Europe has prepared for the arrival of Tales of Zestiria by revealing some upcoming European DLC. Tons of costumes, skits and adventure items will be available starting at launch on the 16th October! 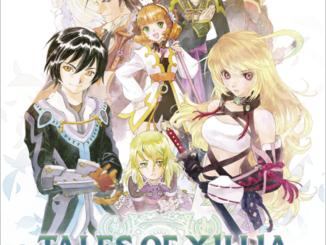 Additional Chapter: Alisha’s Story (An additional quest available for free until November 18, 2015, available on the Bandai Namco Entertainment Europe VIP Corner) - *Note: For the US, the story will be available outright at the US PSN Store for free for a limited time, and will then be for $9.99 afterwards. 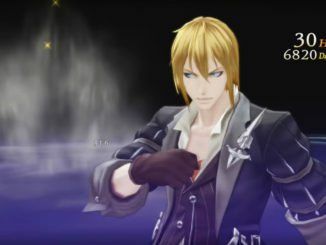 When buying the game on PlayStation 3, players will unlock the same free theme offered to Japanese players for the Tales of 20th Anniversary. Meanwhile, PlayStation 4 owners will get an exclusive dynamic theme featuring Sorey, Rose, Mikleo and Lailah. *Note: For the US, this dynamic theme for the PS4 will apparently be available for those who will order the Prima Games guidebook. Links on where to buy the book at the end of this post. 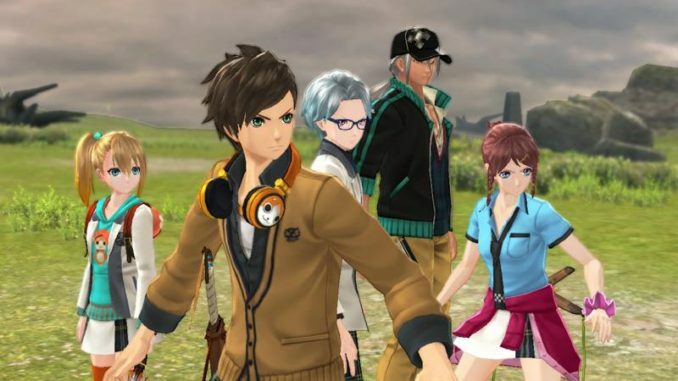 The legendary mecha license created by Hideaki Anno, Evangelion, will be represented through costumes for Sorey, Alisha, Lailah, Edna and Rose for the delight of European fans! 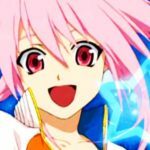 Idolmaster Costume Set: Dedicated outfits, attachments, unique battle voices and BGM for Alisha, Rose, Lailah and Edna! More costumes will also be available from launch: including theSeaside Resort Costume Set and School Costume Set. 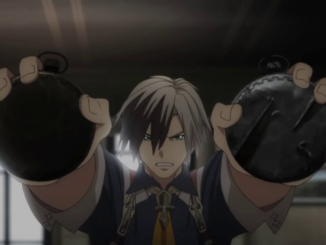 Plus all Tales of Zestiria DLC will be cross-buy between both PlayStation 3 and PlayStation 4. 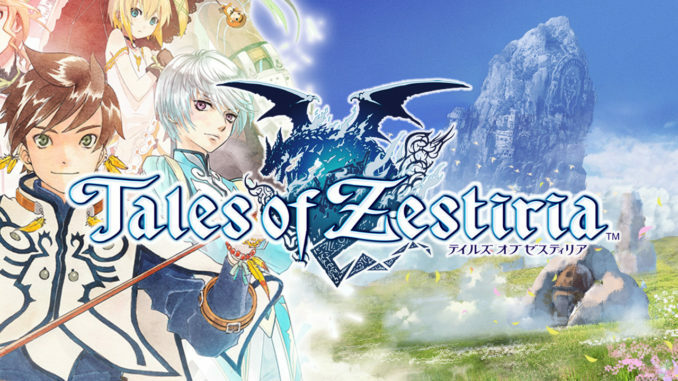 STEAM users also still have the chance to unlock Tales of Symphonia by reaching the 3rd tier of the Tales of Zestiria pre-orders. Visit the Steam store page here.